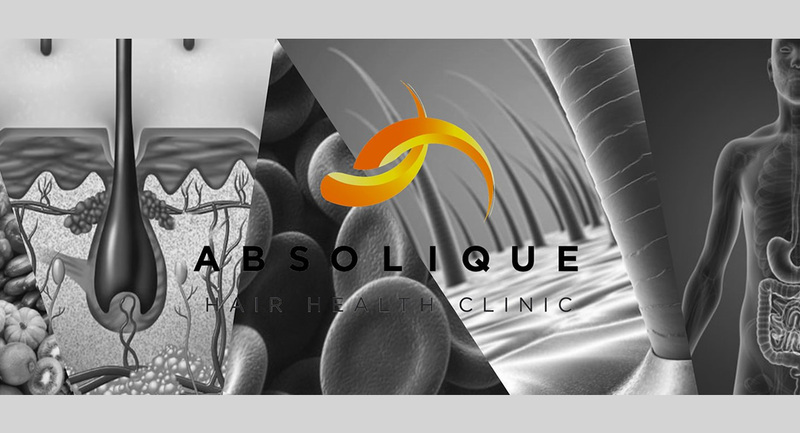 Absolique Hair Health Clinic is dedicated to Hair Health and sharing the knowledge of how to attain Healthy Hair in a society filled with substances that coat the hair and heating elements that melt coatings into our hair on a daily basis. We focus on fixing hair problems and offer many options for Hair Loss Sydney, so are very scientific in our approach to Hair Straightening under the guidance of our Trichologist Carolyn Evans-Frost I.A.T. Hair Straightening can be very damaging to the hair causing hair breakage and hair loss when misunderstood. Absolique Hair Health Clinic has helped many a patient regrow hair with our unique combination therapy and Hair Loss Sydney after Hair Straightening Treatments have gone wrong. Understanding of the hair, hair history and hair straightening solution is imperative to delivering a successful and healthy hair result from Hair Straightening procedures. Always ensure a comprehensive consultation takes place well in advance to any hair straightening procedure to evaluate the understanding of your hair straightening technician. Absolique Hair Health Clinic offer Complimentary Hair Straightening Consultation valued at $80 to establish your hair history and decide which of our carefully chosen hair straightening methods is best for your hair — Bio Ionic Retex, Bio Ionic Kerasmooth or KeraStraight. Exact quotation can only be provided after consultation and we are reassuringly expensive and take our time with every hair straightening procedure with minimum time taken at 4 hours.